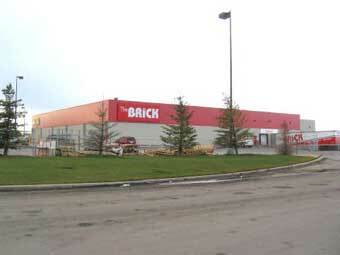 Brick Centre I & II are two retail properties constructed between 2003 and 2006. 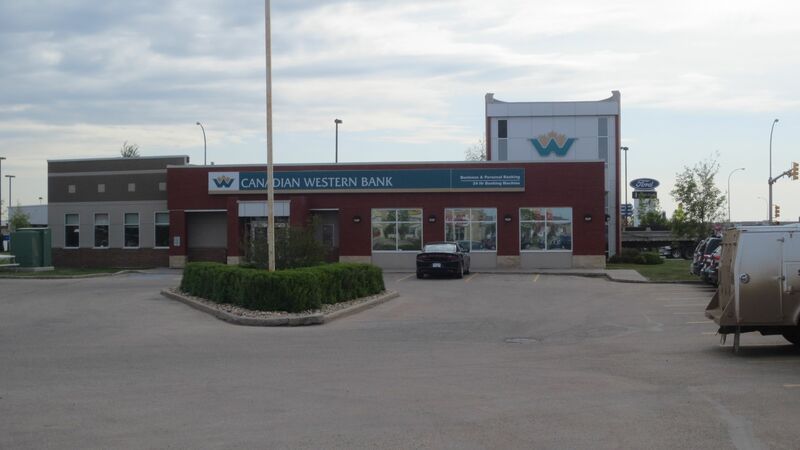 Located on the west boundary of Grande Prairie’s Westgate Power Centre, they are in close proximity to national retailers such as Home Depot, Wal-Mart, London Drugs and Staples. 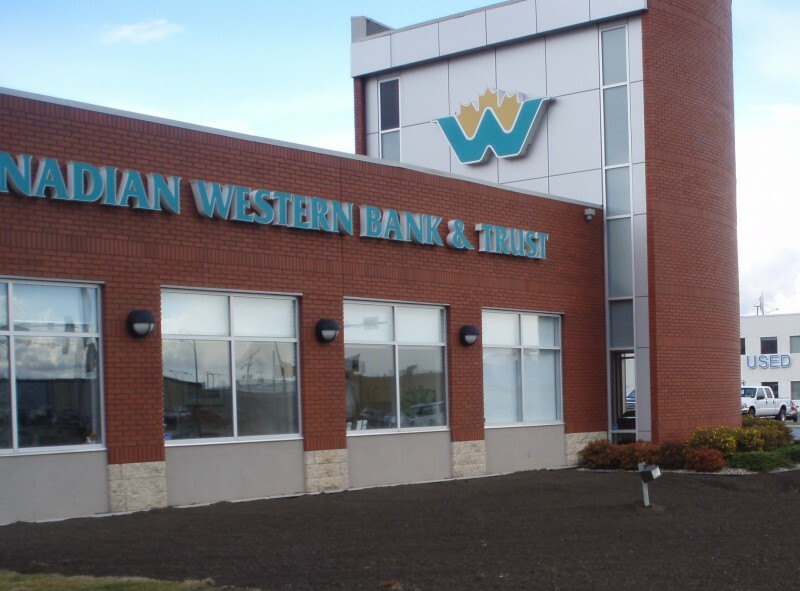 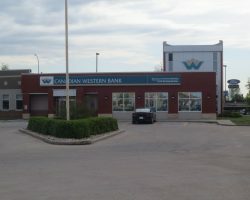 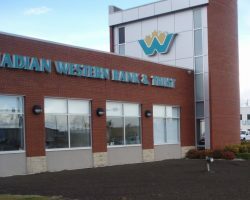 Brick Centre I & II comprise 46,313 square feet of leasable area and are occupied by The Brick, Canadian Western Bank and Nevada Bob’s Golf pursuant to long-term lease agreements. Brick Centre I & II have 202 parking stalls for a ratio of 4.4 stalls per 1,000 square feet of leasable area.